Believers in Egypt are facing their greatest time of need right now. The persecuted church needs more than our prayers of sympathy—it needs soulful petitions of empathy. Many families of Coptic girls who have gone missing believe they were kidnapped by Muslim extremists in an attempt to bring forced conversions to Islam. 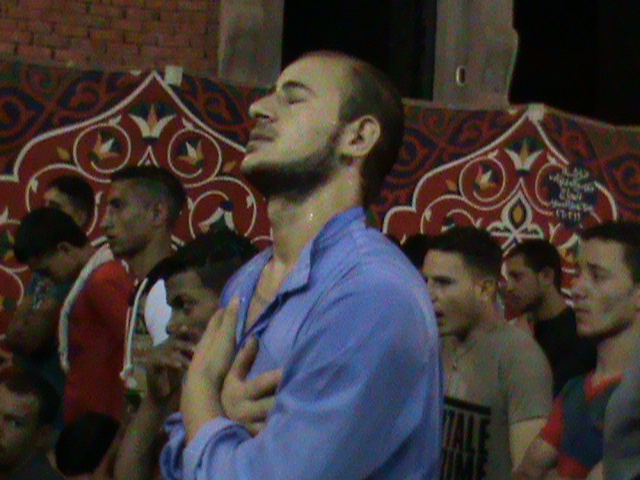 As much excitement as the Islamic holy month brings to Muslims, it does carry a great deal of burdens and concerns to the Christian community in Egypt. Please pray with us that many Muslims around the globe will have an encounter with the true God. Yesterday afternoon, extremists from the Maute Group descended upon the city, firing gunshots and putting up ISIS flags. Three fires broke out, catching fire a city jail, a Christian school and a chapel. After throwing the fourth knife the man looked at my colleague and said, “It takes a lot of faith to stand absolutely still.” The son knew the father’s skill and trusted him enough to stand absolutely still. Two Christian prisoners in Sudan have been set free! When Hassan Kodi and Abdulmonem Abdumawla awoke last Thursday, they had no idea that this was the day the Lord would radically set them free from prison.